Honda’s advanced driver assistance systems require calibration after many everyday collision repair procedures, including some instances you might not have realized. Understanding what circumstances lead the OEM to demand recalibration of its Honda Sensing (or AcuraWatch) ADAS suite will be crucial for estimators and insurance adjusters to avoid friction and ensure their mutual customer retains the safety and convenience of the technology. ADAS isn’t going to be a niche thing on a few obscure high-end trims. 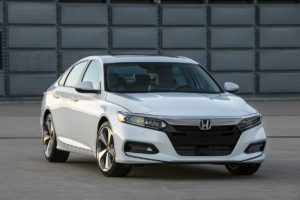 Every 2018 Honda Accord, which will likely sell more than 300,000 units, and potentially 75 percent of all 2017 CR-Vs, which could equal more than 250,000 crossovers, had or will have the technology. Unfortunately for severity and cycle time, all of those vehicles will frequently require calibration if brought to body shops, according to a Honda expert. Honda collision assistant manager Scott Kaboos gave a VeriFacts Guild 21 call (see slides) on Thursday an overview of conditions under which certain Honda Sensing elements would have to be recalibrated, calling it “one of the big things I want you to take away” from the talk. “These are all taken right out of our repair manuals,” Kaboos said. The lists are a good cheat sheet for shops and adjusters, though of course you’ll need to research the actual OEM repair procedures and position statements — such as this recently updated document — for whatever vehicle you’re fixing/estimating. Anytime the radar is removed and reinstalled or outright replaced. After any structural damage anywhere on the vehicle. Anytime the adaptive cruise control warning light is on. Basically, odds are good you’re recalibrating the device. Kaboos also pointed out that the bumper cover near the radar should not be repaired, and a different grille or emblem than an ADAS-less Honda would receive might be necessary. He said a wheel alignment should be done or verified before the calibration, and the radar’s physical position on the car should be double-checked before it’s calibrated. If the blind-spot warning light is on. Asked if Honda would put out a position statement on aftermarket bumpers because of the potential to throw off the blind-spot radar, Kaboos said “we’re thinking about” such a document but the OEM doesn’t know how much interference from an imitation would be too much. He said the engineers apparently had figured out how much body filler or plastic repair was excessive — Honda has taken a position on that — but they also haven’t yet determined how many mils of paint would compromise the radar. However, he did observe that Honda had warned drivers not to put an oversized front license plate frame on one of its vehicles, for the frame “actually stuck down far enough” to interfere with the radar. Any time you R&R or R&I the camera, the passenger side-view mirror — or the mirror cover. Any time you R&R or R&I the passenger-side door — or any time you merely adjust its position. Kaboos summed it up as “if you do anything with that mirror,” it needs to be recalibrated. 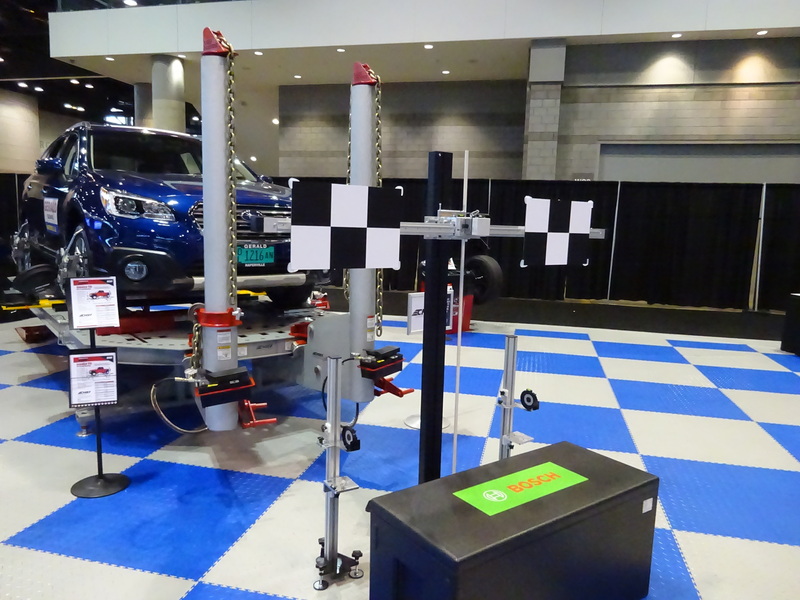 As Hunter Engineering has pointed out, buying the calibration tools for Honda and every other OEM whose vehicle’s you’d like to manage in-house could get pricey. At least one third-party company, Bosch, has developed a system it says can calibrate multiple OEMs’ ADAS systems. However, “at this point, we have not done that (approved third-party calibration),” he said. Kaboos also acknowledged the lack of validation that a calibration was actually done correctly. A technician who follows Honda’s instructions to the letter should produce a properly calibrated system — but they have to take this on faith for now. 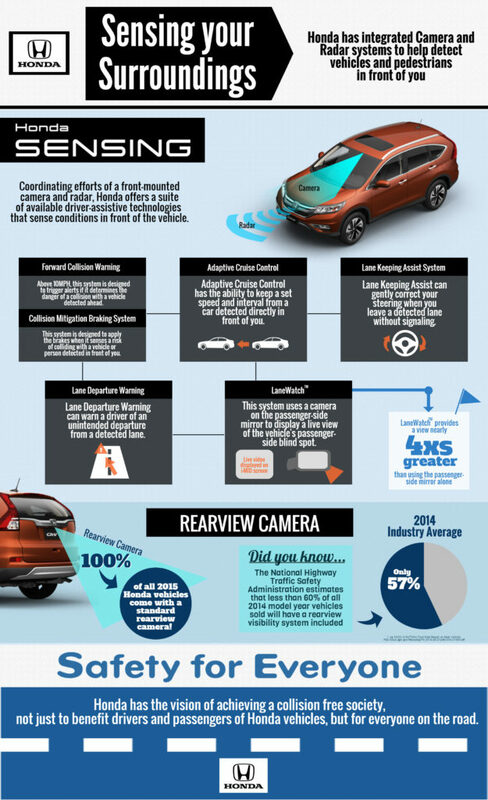 With most Honda ADAS systems, there’s no “out of calibration” alert, Kaboos said. A dash light might exist if the system isn’t working, he said — but that’s not the same thing as a system which works but is miscalibrated. A technician could intentionally misalign the system “and make the car do incorrect functions,” and there’d be no way the car would know, according to Kaboos. “It thinks it’s working properly,” Kaboos said. The next Guild 21 call will be Jan. 11 at 2 p.m. ET.